Wheat (Triticum aestivum L.) is important cereal crop and staple food of people of Pakistan. 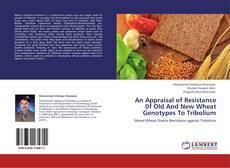 It occupies the first position in area amongst the cereal crops and covers about 65% of food crop area in Pakistan. Red Flour Beetle, Tribolium castaneum Herbst (Coleoptera:Tenebrionidae) are cosmopolitan insects that are associated with stored grains. The red flour beetle feed only on flour and broken kernels. In addition to grain they attack dried feeds, dry fruits, pulses and prepared cereal foods such as cornflakes and numerous other stored food products. Flour beetles contaminate wheat and other cereal products by their feces and cast –off exoskeleton. The odors that they leave and discoloration of white cereal products to a dirty gray. Both the larva and the adult cause damage. Chemicals are quite harmful and very expensive and cause many human health problems. 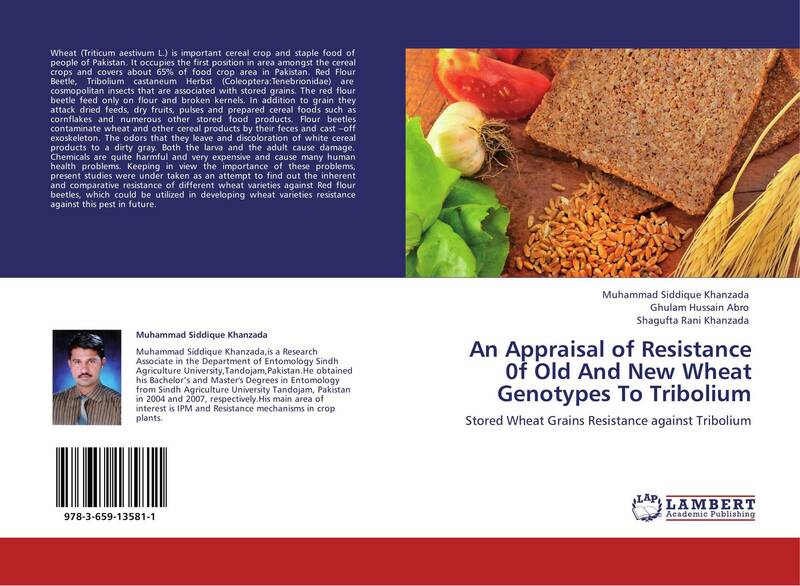 Keeping in view the importance of these problems, present studies were under taken as an attempt to find out the inherent and comparative resistance of different wheat varieties against Red flour beetles, which could be utilized in developing wheat varieties resistance against this pest in future.